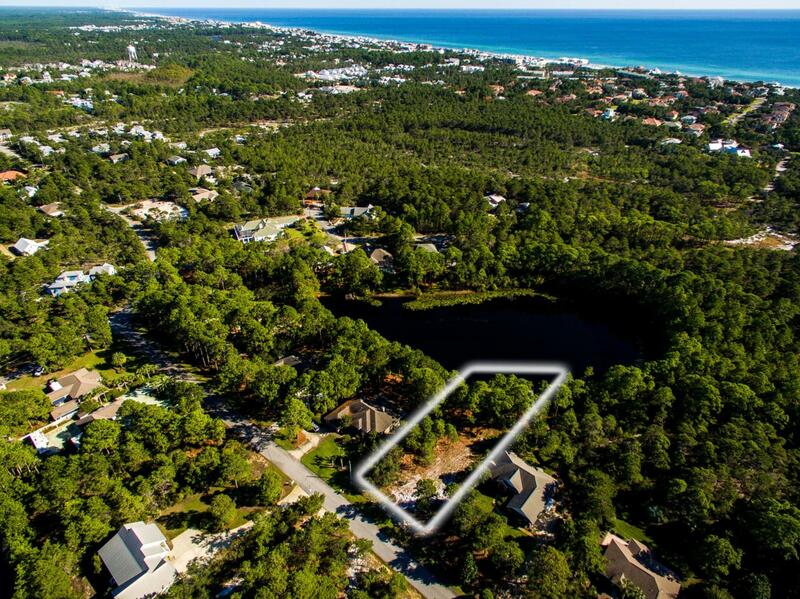 One Of The Last Lake Front Lots In Wonderful Santa Rosa Ridge. This Is One Of The Larger Lots In The Entire Neighborhood. 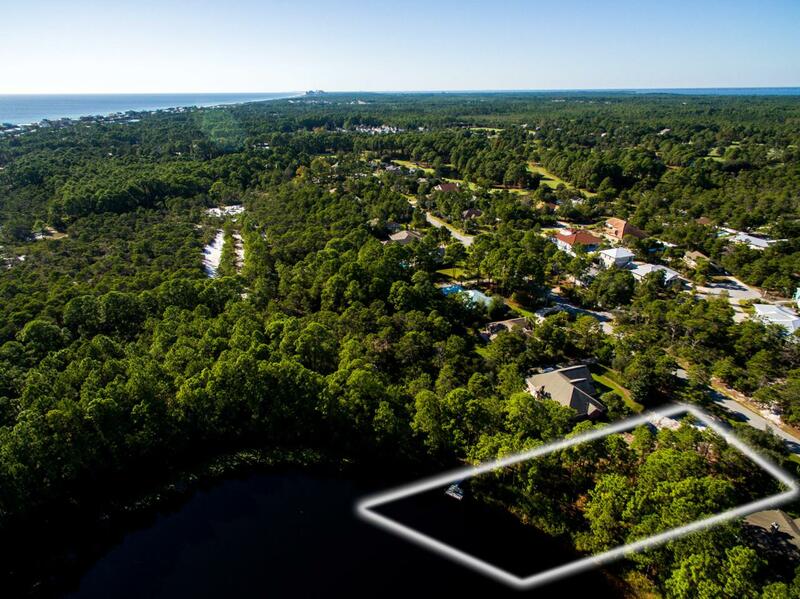 You Must See This Beautiful Water Front Lot. 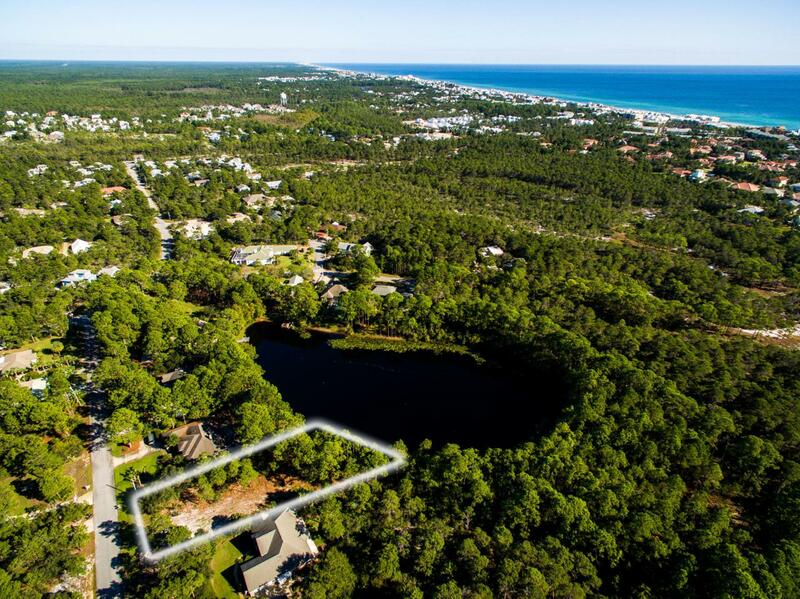 Santa Rosa Ridge Is A Short Distance To The Beautiful White Sand Beaches Of South Walton. 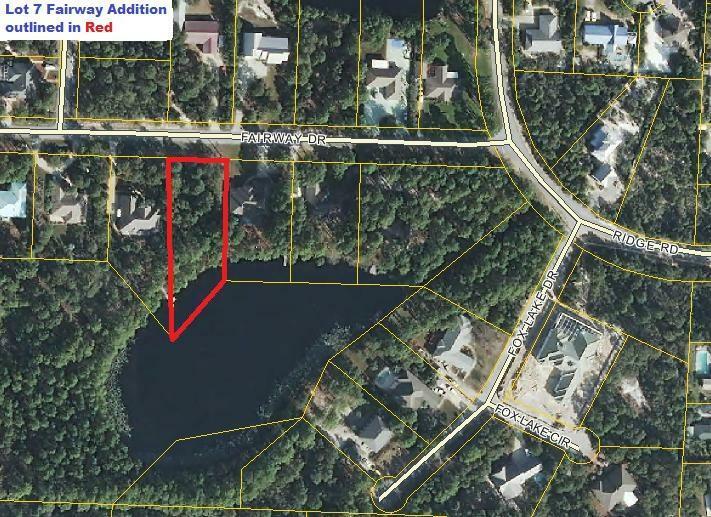 Great Topography With Elevation From 36-39 Ft Over The Northern Portion Of The Lot & Beautiful Views Of Fox Lake. This Is The Lot To Build Your Home On. It Is Waiting For You! Partially Cleared With Twisted Oaks And Pine Trees Remaining On Eastern Side Of Lot. Call Today For More Information. You'll Be Glad You Did!